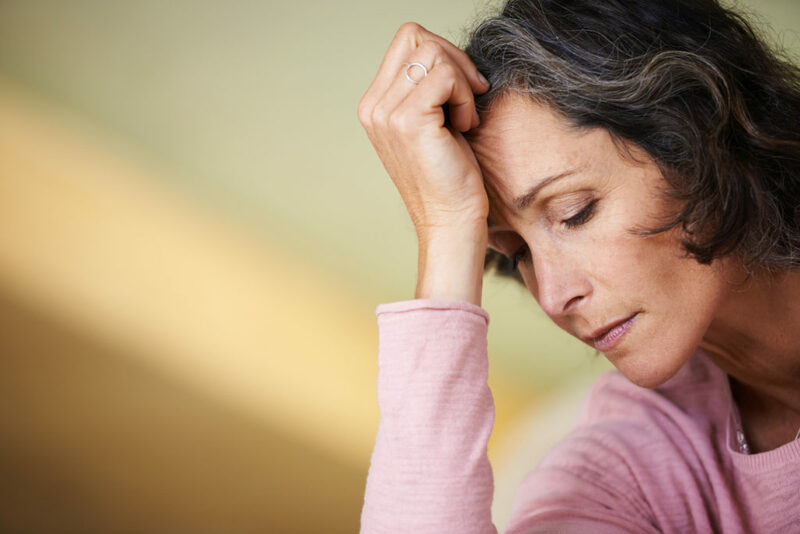 Are You in Danger of Experiencing Caregiver Burnout? As much as caring for our senior loved ones is a great honor and rewarding in a plethora of ways, it can also quickly become overwhelming. Meeting the needs of another person naturally means we have less time to meet our own, and something has to give, whether that’s self-care, our job, our other relationships, or hobbies and interests that bring us enjoyment and fulfillment. And in conjunction with the added stress often comes another difficult feeling to manage: guilt. Empower yourself. Feeling in control of the situation to the extent possible is encouraging. Remind yourself that it’s a conscious decision to provide care, and there are other avenues that can be explored if needed or desired. Crush the blame. It’s natural to pity your senior loved one for the circumstances he or she is in (and yours as well), and to develop a “Why me?” attitude. Instead of placing blame, try to turn your attention to acceptance and seeking out the silver lining in the situation. Reach out. One of the most difficult aspects of providing care for a senior loved one is accepting assistance from others. This can mean allowing family, friends, or a trusted home care agency, like Compassionate Nursing Services, to provide much-needed respite care. And much more, per each individual’s unique needs and interests. To learn more about how we can help lower your stress level while providing your senior loved one with an enhanced quality of life, contact us any time at 314-432-4312.